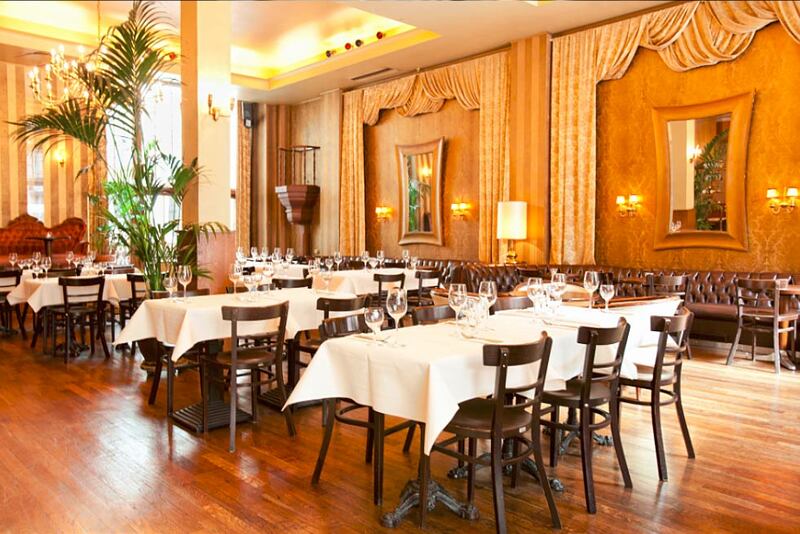 Bar, Restaurant and Club located in a historical building, which surprises by exceptional interior decor. 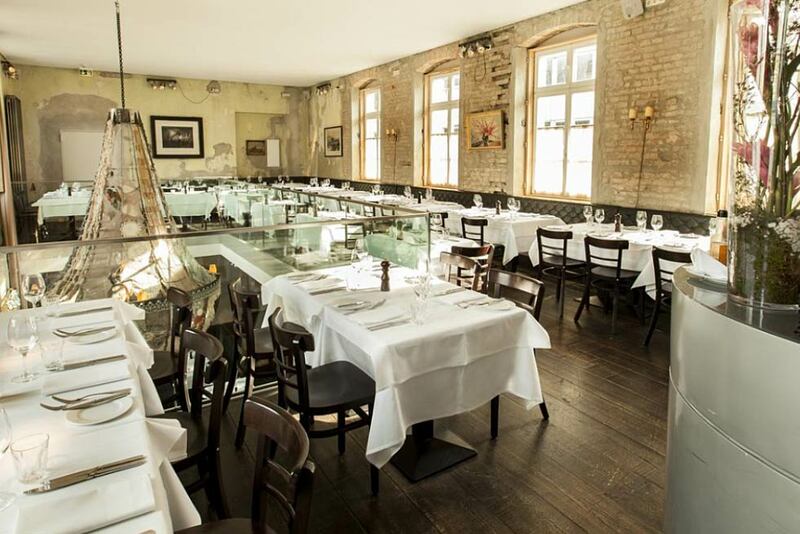 Special eye catcher are the main restaurant with a gallery and a chandelier and a beautiful courtyard. A ballroom and smaller suites provide the ideal setting for various lunches, dinners, meetings and events. 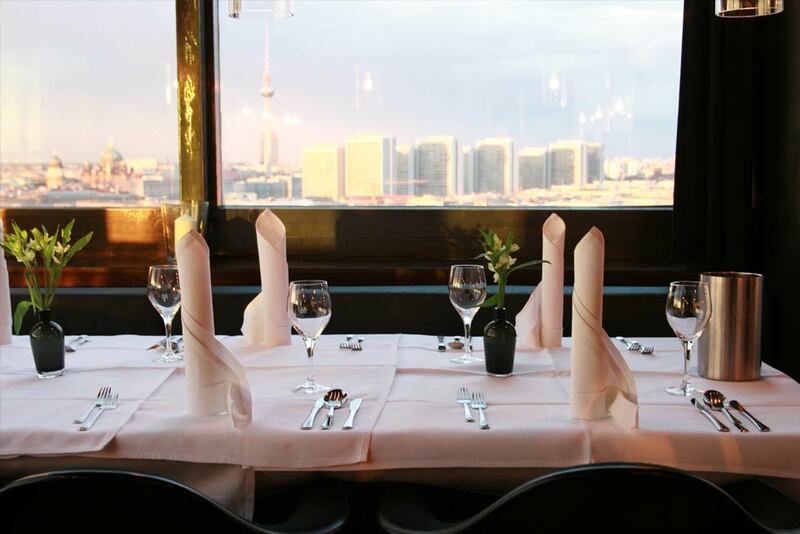 In the heart of the touristic Mitte district, tasteful classical furnishings, a high quality cuisine and professional service. A summer patio, and a place for nice jazz music: Ideal for group lunches and business dinners. incl. drinks for 2 hrs. Near Potsdamer Platz in a rather inconspicuous house, a glass lift takes guests up in the air to an event space with 2 floors (restaurant and bar with DJ) that is connected by a spiral staircase. 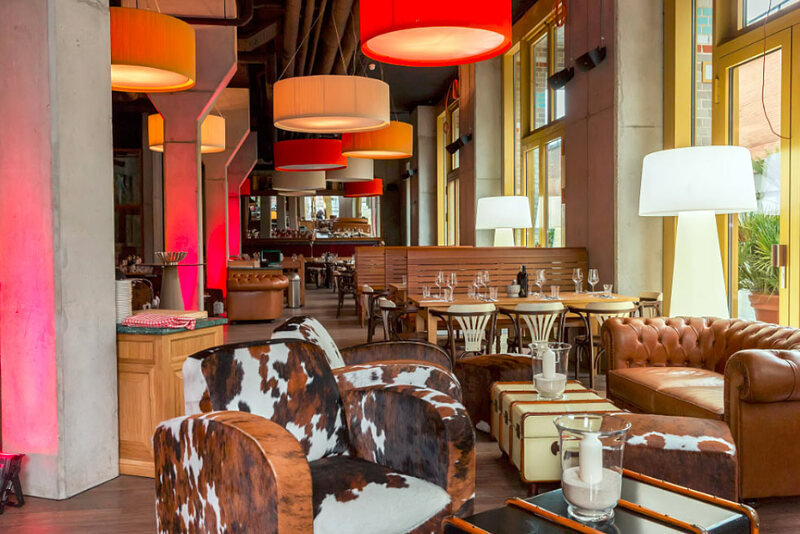 Floor windows, panoramic views and a hip decor make this restaurant and coctail bar an ideal choice for groups. Industrial design with lovely details from the turn of the century, a built in bar, striking lighting concept and a small outdoor area and nice background music – “cool and down to earth”. Easy access from the Berlin Messe make this place a good choice for networking events around fairs and conventions. Large window front with a small outdoor area directly at the Kurfürstendamm, tastefully furnished and suitable for any occasion. 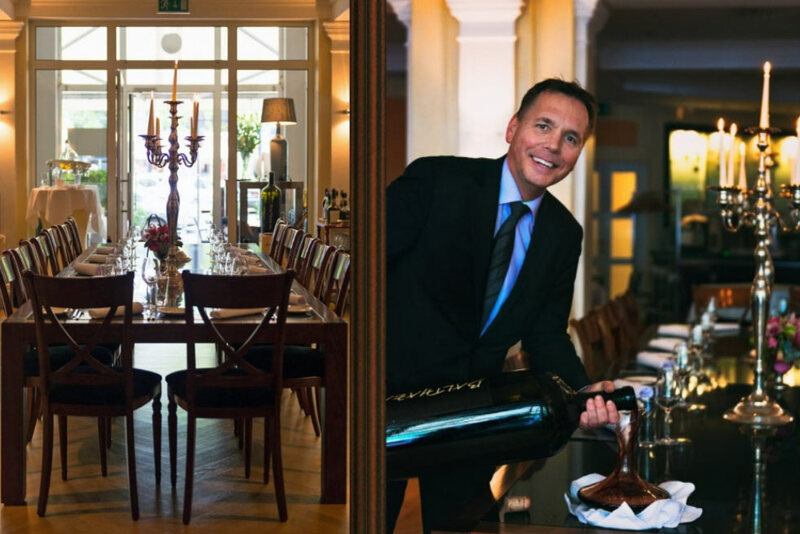 High service standard, excellent cuisine paired with fine wines, ideal for tasteful business dinner. All prices are net. (plus VAT). Offers are valid based on availablity at time of booking. Terms and conditions from BEYOND-events apply.